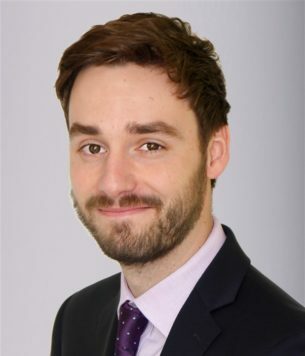 Jack, who has recently moved to Bristol from London, draws on his experience working within both the public and private sectors to provide a wide range of planning advice on a variety of commercial and residential projects. He is now specialising in student accommodation planning applications on behalf of regional and national developer clients. He is a member of the Royal Town Planning Institute.